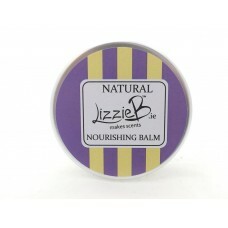 LizzieB Balms and scented products are designed with you in mind - we use only the best quality natural ingredients, essential oils and fragrances. Our products do not contain parabens or petroleum based products and are SLS and chemical free. Non of our ingredients are tested on animals as we only source from reliable, reputable suppliers. They are gently fragranced and are kind to your skin, scenting as they condition.